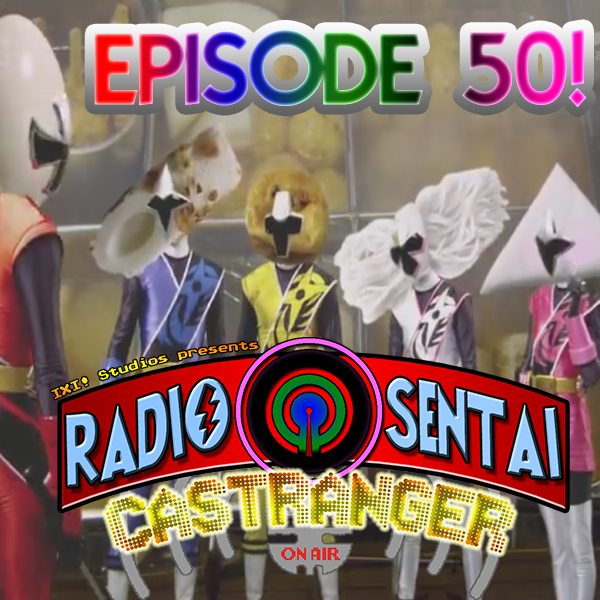 It's Castranger Episode 50! Completing our trifecta of anniversary episodes (the end of ToQger, our one-year, and now episode 50), we are joined by That Kamen Rider Guy to talk about the final showdown between Drive, Type Formula VS Machine Chaser, featuring the advent of the Trailer-Hou. Yup. Meanwhile in Ninninger, Takaharu learns a lesson about teamwork with the power of oden. Then, because this is an anniversary episode, we go back to our roots and talk about Kamen Rider (Ichigo) Episode 1, and Himitsu Sentai Goranger Episode 1, and wow, 70s, you guys.